Can OPEC do the impossible? The world's major oil producers are meeting in Algeria this week, trying again to find a way of pushing prices higher. Despite signs of a growing willingness to cut a deal to restrain supply, they have a mountain to climb. Here are four reasons why they'll struggle. Crude oil prices are low because the market is massively oversupplied. Big producers led by Saudi Arabia have been pumping near record amounts of crude for the last two years, trying to defend their market share by squeezing out higher cost producers such as the U.S. This oversupply has caused prices to drop by about 60% since 2014 and slowed production in the U.S. But the strategy is proving painful. Low prices have put a serious strain on the budgets of countries such as Nigeria, Saudi Arabia and Russia, whose government finances depend on energy exports. They want prices to go up and they know the only way to do that is for oil production to drop. That's why they've been trying to negotiate coordinated production cuts for the past year. With absolutely no success so far. Agreeing to freeze output at current levels might sound like a good compromise if a deal to cut supply proves impossible to reach. But it's unlikely to help, because producers are already pumping out record amounts. In fact, production is rising, with Saudi-led OPEC pumping out over 33 million barrels of crude oil per day in August, around the highest level ever. Russia, which is not a member of OPEC, is also producing near its maximum capacity, and Nigeria and Libya have both signaled they want to raise their output for the rest of this year. The International Energy Agency predicts the global oil glut will last well into next year, because demand for oil, particularly in Asia, is growing at a slower pace than anticipated. The situation became even more complicated with Iran's return to world markets earlier this year. Iran has been increasing its output since sanctions were lifted in January. The country has stated clearly that it wants to reclaim its place as one of the world's top oil exporters. But Saudi Arabia won't want Iran to increase production while it is cutting back. That would mean ceding market share to its main regional rival. Reports emerged in the last few days that Saudi Arabia might be willing to cut production if Iran agrees to freeze its own output, but analysts are skeptical. "There has been a consistent pattern over the last few months of OPEC ministers attempting to 'talk up' prices with comments about a potential output freeze deal being close...but historically most of these comments have proved to be unfounded," wrote Tom Pugh, commodities economist at Capital Economics. 4. How do you fine tune a global market? Even if the big oil producers somehow manage to agree a deal, they won't want prices to go much higher. If they do, that will risk helping higher cost producers -- such as some U.S. shale firms -- get back in the game. 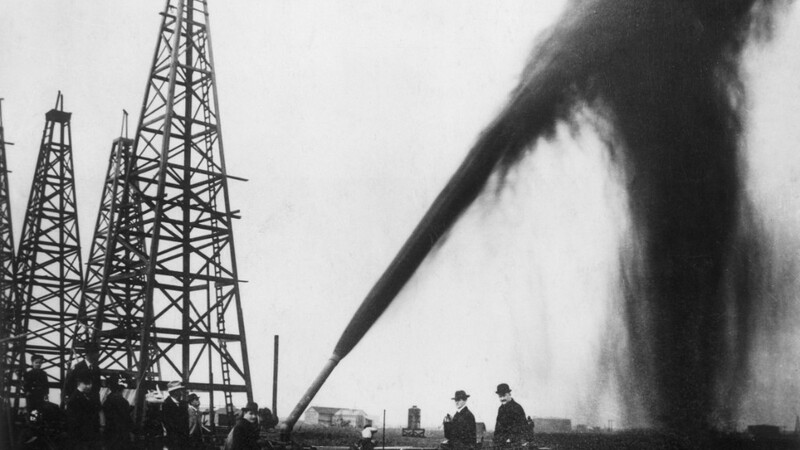 Most shale producers need prices above $60 per barrel for their operations to be profitable. Olivier Jakob, oil analyst and managing director at oil research group Petromatrix, said OPEC countries are unlikely to want prices to go above that level, because of fears it could lead to even bigger oil glut. And then all that hard work would be undone.